I’m getting out of hosting websites. The amount of extra time managing servers and mitigating risk always overtook the cost of providing this service of convenience to my clients. Some recent website outages and relentless security attacks have required several hours of my day spent on technical server details instead of creating and developing the products and services that I’m best at delivering. Hosting client websites has always been something I’ve enjoyed offering as an added value to working with me. I’ve relied on various hosting companies offering industry-leading technology at competitive prices, so I could turn around and provide my website clients with the best hosting packages at the absolute best prices. Unfortunately, as time has passed, technology has accelerated to a point that I’m not able or willing to keep abreast of. I am, after all, a designer, not an IT networking professional. Factor into that an ever growing threat of hackers, spammers and other malicious programs constantly evolving to stay ahead of traditional security tools. I’ve spent hours each week cleaning up client website’s code and databases after automated hacking programs have infiltrated and infected sites with links to all manners of dubious products. On the up-side of these technological changes comes a solution to many, or even all, of these problems: Managed Premium Hosting. 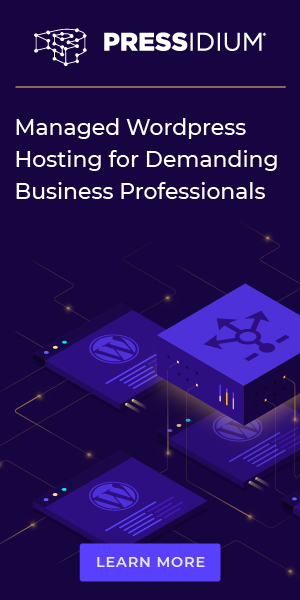 With the incredible popularity of WordPress as a website platform, hosting companies are creating stable, optimized, and secure website hosting packages specifically for wordPress websites. In addition to being almost hacker-proof, premium hosting companies take care of all the extra server administration – backups, software updates, account permissions, and more. I’ve started moving some of my own websites to premium hosting and have seen immediate benefits, including much faster-loading pages (great for search engines and people) and virtually 100% uptime, so even when the hosting company is running diagnostics and hardware upgrades, my site is live and running smoothly. I can’t imagine offering my clients cheap and unreliable products and services, especially when I know there’s a much better way to serve them. So for this basic reason, I’m cutting out website hosting from my offerings. If you like lists, here are a couple that highlight my reasons for discontinuing hosting with Quiet City Design. I bill clients the same rate that I pay, but I spend many hours each month managing accounts, doing server administration, troubleshooting and emailing/chatting/calling hosting providers. I’m not recouping any time or income spent on these tasks, so the “convenience” of offering hosting ends up costing me hundreds of dollars per account. When an issue arises (a website goes down, email is blocked, or some other server-related issue), it takes 2 to 3 times longer to resolve because I sit between the end-user client and the hosting company technical support. I have to manage the correspondence between the technician and client, slowing down the lines of communication. The cheaper, shared hosting that I’ve offered as a convenience is less reliable and prone to problems – loading speed, security, bandwidth limits, service outages, etc. Premium WP hosting has an infrastructure and system in place that I can’t match on my own. Billing clients annually for hosting that costs me monthly creates a cash flow vacuum in my accounting. Unless clients subscribe to a maintenance and support package, where I keep their website software up to date, websites grow more outdated and vulnerable to hacks and attacks, thus requiring additional time and money to fix and secure. I’d rather spend my and my client’s time doing what I’m best at – designing and developing online marketing tools and strategies – instead of hacking my way through IT tasks that I’m not good at. I serve my clients best when I’m doing what I love to do for them. Support – most premium hosting companies are just a click or phone call away if the need arises. 24-hour support by email, by live chat or on the phone with highly qualified and friendly staff makes understanding, resolving and preventing problems easy. With premium hosts, there are fewer problems, and so the likelihood of needed tech support is much lower. Many premium hosts include management of your website – daily backups, updating software, security features, optimization – built right into their systems. This means you don’t need any technical knowledge or require any action to make sure your website is always up to date, always secure, and always running smoothly and quickly. Premium hosting uses a different technology than most and includes several layers of redundancy. If a problem occurs at their data centre, you’d never notice because your website is being served from multiple other servers in their network. It’s always up, fast and secure, even when they need to do their own maintenance and upgrades. Many premium hosting companies offer discounts on paying annually over monthly and automate the invoice and payment system with credit cards or PayPal payment methods. The staff at premium hosting companies are excited to help their clients. They are experts in IT and hosting, but never talk down to less tech-savvy customers. Customer service is one of the things that premium hosts pride themselves on and sets them apart from the discount hosting companies targetting the masses. And again, there are fewer problems with premium hosts, so the likelihood of needed tech support is much lower. What are your options from this point? I don’t want to leave anyone stranded, so I’ve put these three options together to help you with your next step towards hosting. If your website is important to you and you’re ready to take its hosting seriously, register with one of my recommended premium hosting companies, and I’ll help you transfer your website for free. Once it’s transferred, you’re in direct control of your billing method, account settings, and communicating with the host’s tech support, if the need ever arises. If the idea of dealing with a hosting company and their account interface is too intimidating or time-consuming for you, I can take on the management of your account with a recommended hosting company on your behalf for a monthly fee of $100. I’ll handle the transfer of your account, the configuration and billing, and be the liaison between you and the technical support team. The monthly management fee includes the monthly hosting costs so you only see one monthly payment for your premium hosting. If you’re not sure or ready to make a decision on your hosting needs, I’ll archive your website files and database so that it can be transferred to a new hosting company easily in the future. I’ll compress the website into a zip file (containing all your files, databases, emails, etc) and send you a link to download and archive the site for later. When you’re ready to set up your website on a new hosting company, you can, or ask the hosting company to help you to export the zip file. When will you be ending hosting? I know the process of transferring a website to another host can be tricky. It can take a couple of days if things aren’t smooth on both sides. That said, I want to have all client websites transferred to new hosts or archived for backup by November 1, 2015. That gives you a month to decide on hosting, create the necessary accounts and grant me access in order to complete the process. Does this mean you will no longer update my website? No. If you have a Client Confidence Package, I’ll still handle all the content updates, tweaks and maintenance from within WordPress. If you have premium hosting, many of the extra technical management will be done on their side, freeing you and me to focus on the creative content and marketing business your website. How much does premium hosting cost? I won’t lie – premium hosting is not cheap. That’s why it’s called “premium”. That said, the average price is around $30/m. There are some less expensive, like Flywheel and Pressidium that have entry-level plans for about $15 to $20 per month. In most cases, a lightly travelled website will do fine on one of those accounts. If I decide to use a cheap, shared hosting company like GoDaddy or BlueHost, can you help me set up and transfer my website there? Sure. 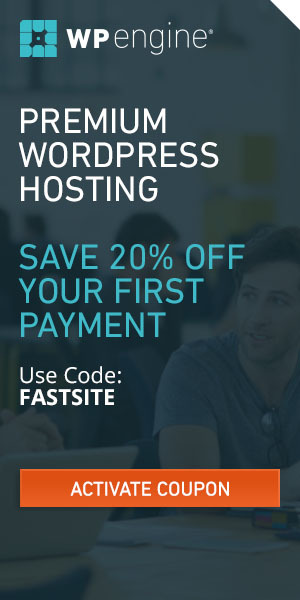 I’ve dealt with discount hosting companies like GoDaddy and BlueHost in the past, but I won’t recommend them. 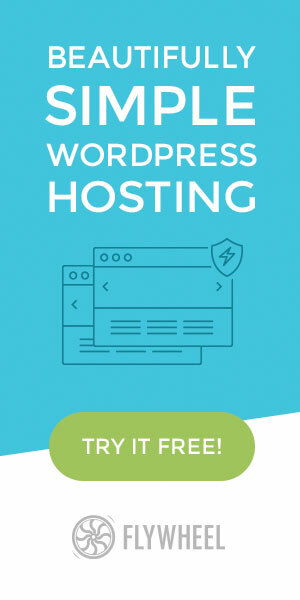 If you still decide to use them, I’ll help you transfer your website to your account, but you’ll be responsible for any technical support with the hosting company after that. Will changing hosting companies affect my emails? Maybe. If you use a gmail account, or an email address other than what your current domain name is (eg: you@yourwebsite.com) then your email is not being hosted on the same server or account as your website and will not be affected. However, if you had me set up emails using your domain, they will need to be transferred along with your website. I highly recommend changing your email hosting to a dedicated email hosting platform, like Google Apps for Business, or Zoho. Both of these platforms offer powerful tools for managing your email, as well as extra online apps like file sharing, word processing, spreadsheets, etc. Zoho has free options for limited size and number of accounts. Google Apps for Business is only $5/m (USD) for all that Google has to offer. It’s best to contact me to confirm if your email account(s) needs to be transferred and hosted along with your website. What premium hosting companies do you recommend? If you don’t need email with your own domain, or already use a different email host like Google Apps for Business, then your options for premium hosting are greater. My first choice is always WP Engine, who for $30/m (USD) can host your website on a very fast server, maintain the software, daily backups, and security. Secondly, I recommend FlyWheel for well supported premium hosting. They have a great interface, simple instructions and excellent live support. It’s important to note that neither WP Engine or Flywheel host email. They are experts in WordPress. If you have email accounts as part of your current hosting, you can still use either of these two options. I recommend hosting your email on Google Apps for Business using your domain name (eg: you@yourwebsite.com) and then host your website alone at WP Engine or Flywheel. Another option to host both website files and email accounts is WP Cloud (a fully Canadian company). I have no experience with WP Cloud, but my research leads me to believe they are a reliable small company with capable and caring support staff. They are a small company based in Port Hope, ON. If I take Action Step #2 (Hosting with Management Fee) will you update content my website, too? No. The management fee for hosting covers time spent liaising between you and the hosting company, managing your account and my administration processes. If you want additional help with managing your website content, I suggest looking at one of my three Client Care Packages, starting from $95/m (CDN). I've already paid for my hosting this year. Will you be issuing a refund? I wish I could, but no. Here’s a special offer instead. If you’ve already paid up for your hosting with between 6 and 12 months to go before your renewal date, I’m going to give you a free 45-minute consultation call. I usually charge $175 to $350 for these calls, so you’re definitely getting the better end of the deal. If you’re (less than 6 months away from renewal I’m going to give you a free website content audit. 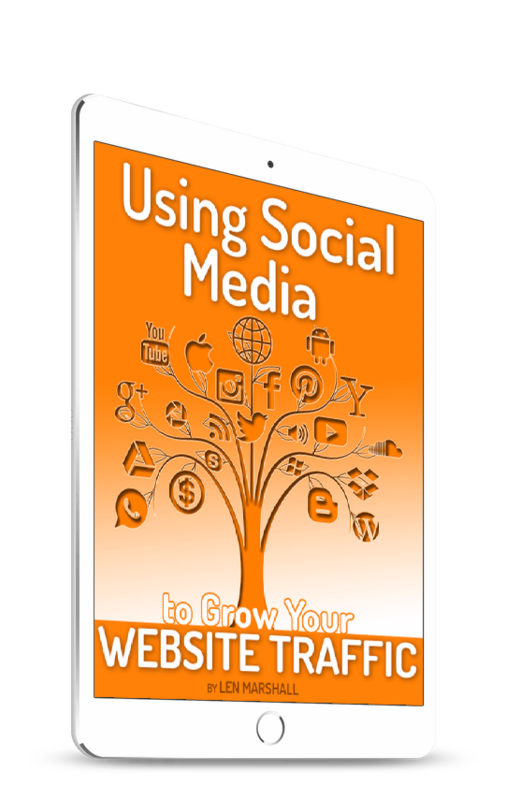 This report normally costs $85 and shows you where your website strengths and weaknesses are, and how to improve them. Ready to set up your own account or learn more about my recommended hosting companies? Click these buttons.